Storytime at our library is on Wednesdays and this year the first storytime of July landed on July 3rd. We couldn’t let the week go by and not celebrate Independence Day. The trick was how to tie STEAM activities into the program. While I certainly could have focused on the art element of STEAM, I wanted to continue the success of the summer’s STEAMY-y Storytimes and include some of the other elements. 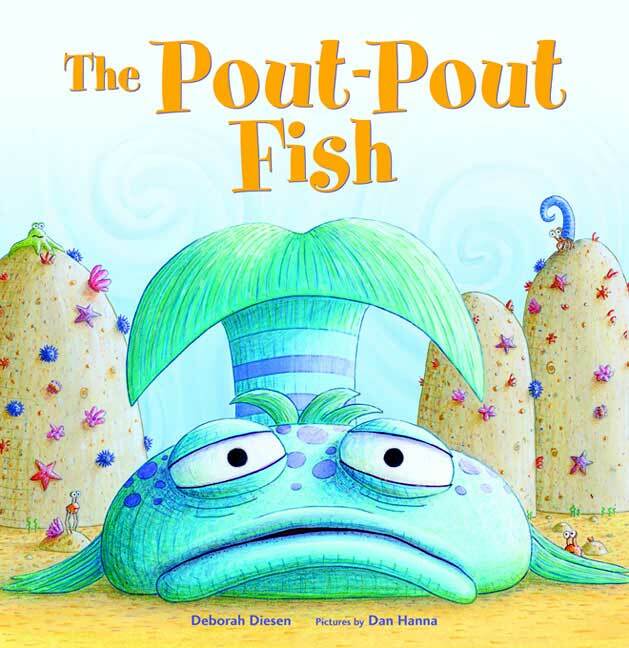 While I find that the humor and subtle elements in some Olivia books go right over the head of preschoolers, this one seems to work well in the storytime setting. It tells the story of the lovable Olivia and her ideas about July 4th. In between books we took the lead from Olivia. I distributed red, white and blue shower rings (Credit: Mel’s Desk) which we waved all around while we marched and sang around the children’s library. I even slipped in a learning moment and had the kids shaking their rings up high, down low, to the left and to the right. Music: “This Land is Your Land” from Nikki Loney’s album You Are My Sunshine: Favorite Sing-Along Songs (broadcast on speakers via iPhone). The charming book Betsy Ross by Becky White and Megan Lloyd (Holiday House, 2011) tells the story of the American flag with simple, rhyming text (including sound words like “snip, snip” and “drip, drip”) and illustrations created using cloth. The combination gives the story a warm feel. The author’s note about Ross’ contribution of the five-pointed star to the flag and the instructions for how to make a five-pointed star with one snip of the scissors are excellent additions. Mix the food coloring into the oil in the small glass. Coloring will break up into small drops. Slowly add the oil mixture to the warm water. After about 30 seconds, the food coloring will separate from the oil which formed a layer on top of the water and float downwards, looking like blue and red fireworks. What are the bags of cotton balls and beans for? I used them to talk about density (same volume, but different density) and why the oil, food coloring, and water act differently and create the fireworks effect. To make the pipe cleaner brushes, take 3 pipe cleaners and bend them in half together. Twist the bent pipe cleaners 3 or 4 times t form the handle. Separate the untwisted ends and fold over so they are flat, forming a star when laid on a flat surface. 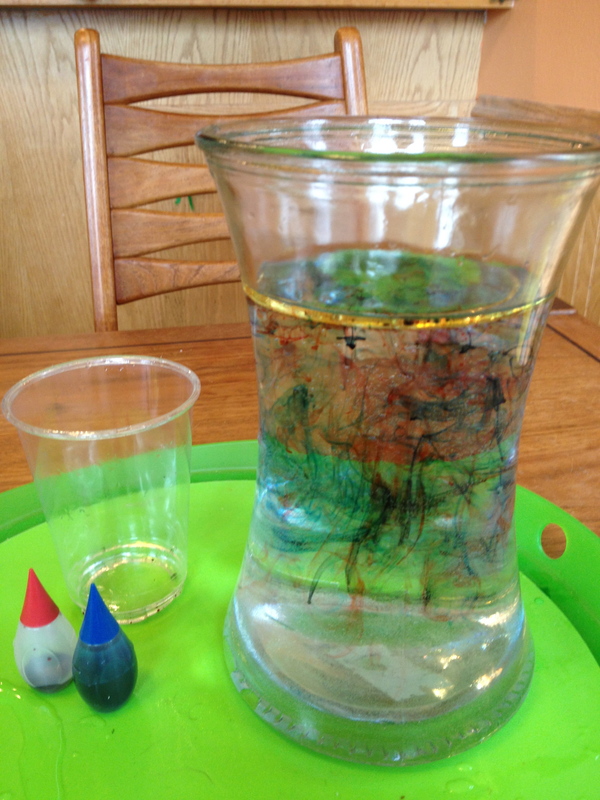 Press the pipe cleaner paint brush in the paint and then press it on to the construction paper. For best results, paint the other additional colors over the first color but turn the brush clockwise slightly to offset the colors. I prepped the scrapbook paper and the noses by cutting and measuring them. I was sure to include a variety of colors. Kids and caregivers worked together to glue or tape the paper around the toilet roll, attach the nose, and then staple the ribbon on the bottom of the roll. Some kids chose to color their firecrackers with the crayons and markers I always provide. We followed the instructions from Betsy Ross to make five-pointed stars. 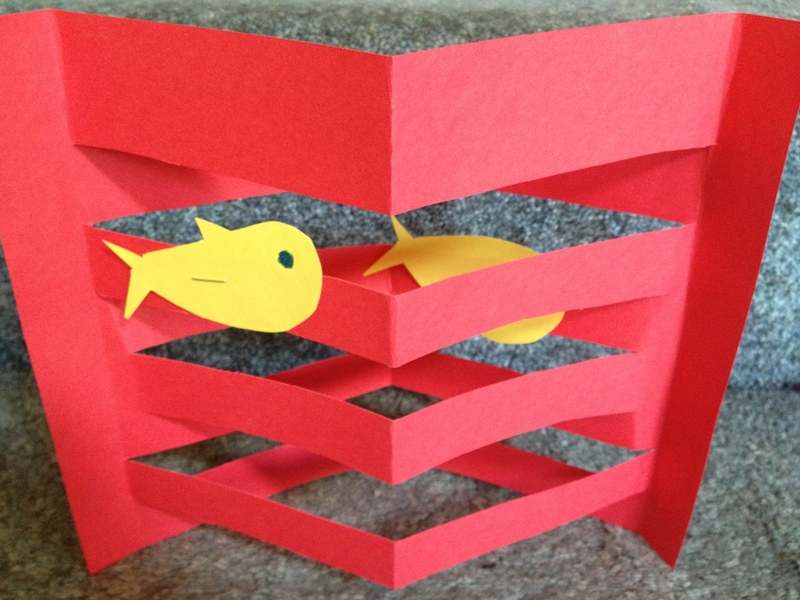 With six folds in plain white paper (cut to 8 1/2″x10″) and one cut, a star is born! This activity was the one many kids and adults went to last, but ended up staying with for quite awhile. Kids liked seeing the paper folded smaller and smaller and then once cut, opened up to reveal a star! A pdf of the instructions is available from Holiday House. More than sixty people showed up today. We had a lot of fun! 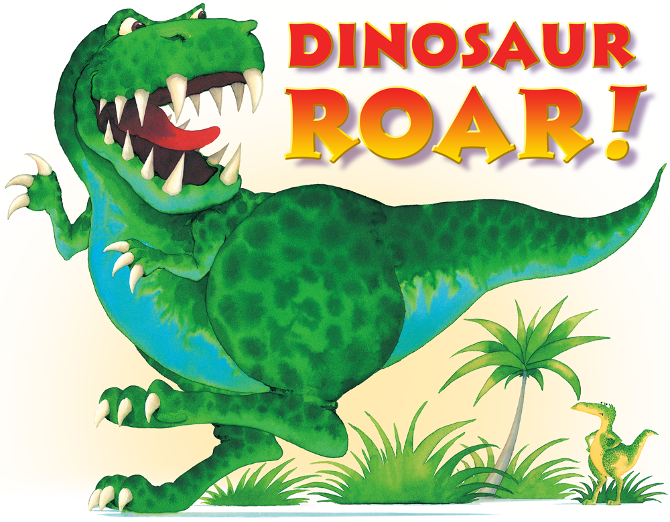 Dinosaur storytime is such a crowd-pleaser with the preschool set. This storytime is similar to one I posted earlier this year. 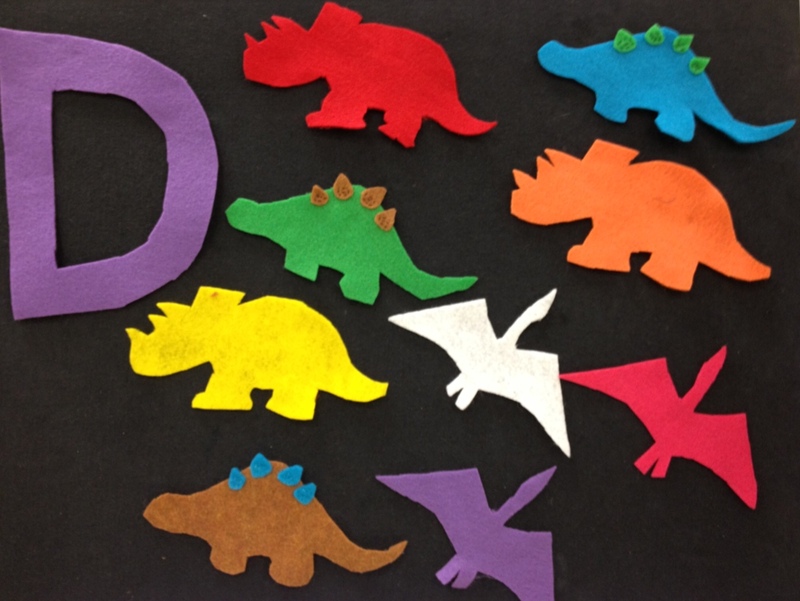 The Dig Into Reading theme and my STEAM-y storytime summer schedule both called for more dinos, so I reused the storytime plan with some additions. At the last minute, my Nancy Pearl action figure came to the rescue! 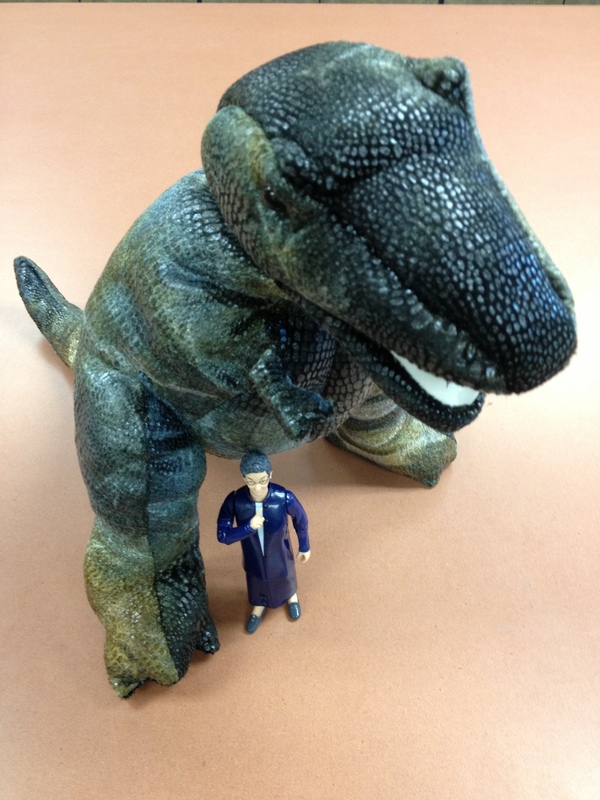 Along with my T-rex puppet, I used her to compare the sizes of people and some dinosaurs. T-rex broke one of her arms off at one point during a fierce storytime battle, but a brave preschooler attached her limbs back on and she is back at work championing all things library. Phew! We also sang a couple of songs! And you scratch ’em all about. We made dinosaur fossils out of salt dough. I quickly made the recipe before work at home and brought in the large bowl of dough to storytime. I gave each little one a ball of dough to flatten and use to make impressions of toy dinosaur feet and anything else they could find that would make an interesting pattern. Many kids played at this station for quite awhile. 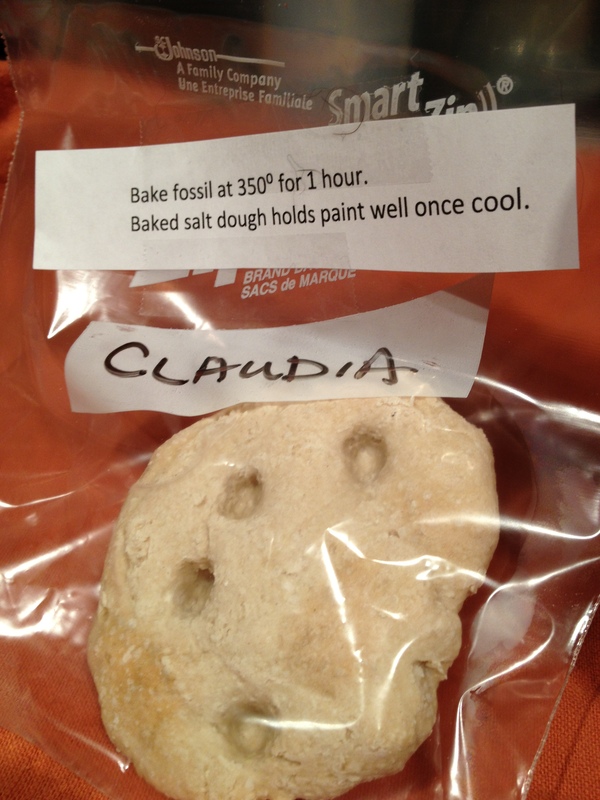 Each child then took their shaped fossil home in a small baggie with easy baking instructions. I filled four dish tubs with local beach sand and then the teen storytime volunteer and I buried dinosaurs in each tub. 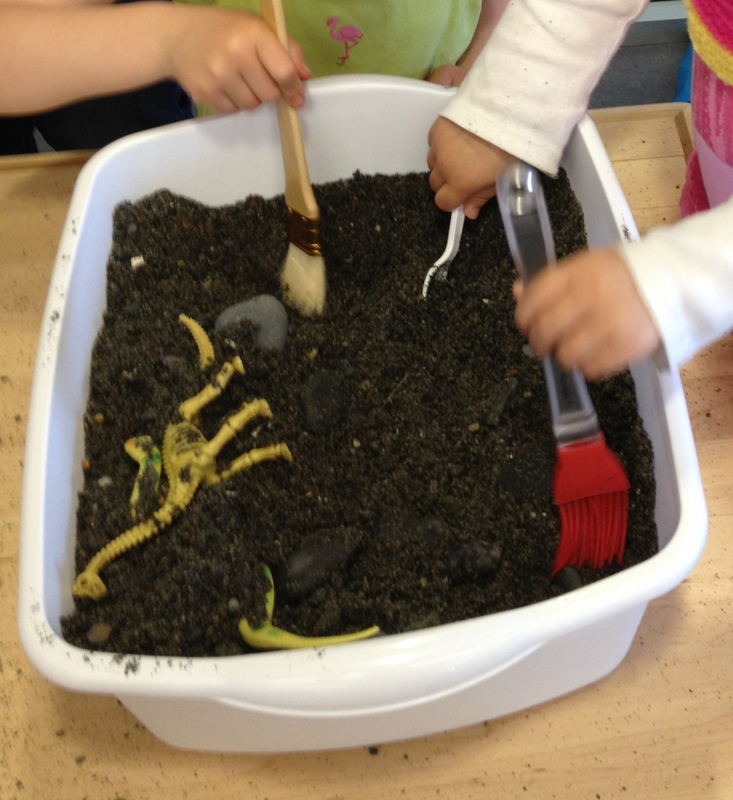 Kids used brushes and spoons to gently move the sand and small rocks around to uncover the dinosaurs. The flashcards I created (mentioned above) were used to match the figures with a labeled card so the explorers could learn the name of the dinosaur they discovered in the sand. The distinct shapes of each skeleton made for great conversation during the matching. 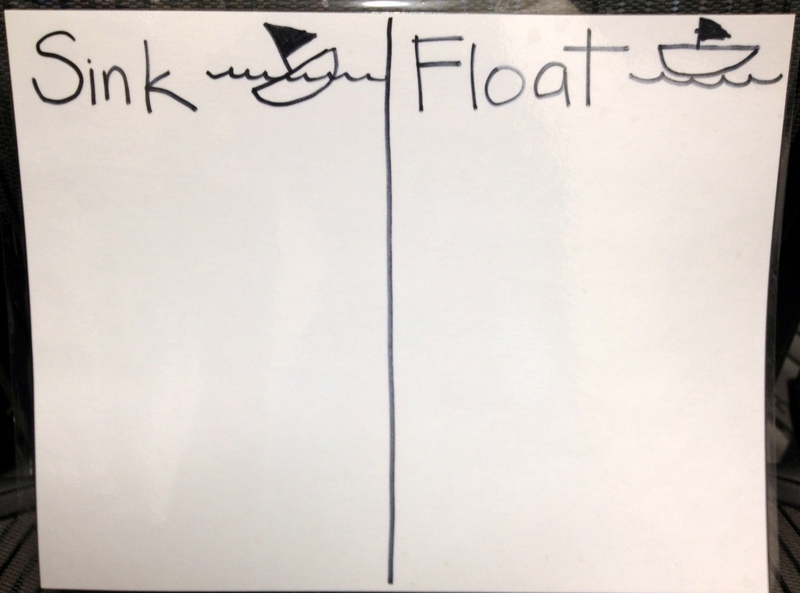 The younger kids in particular liked this activity. I provided a T-Rex skeleton template (from Busy Bee Kids Crafts) which kids glued onto a piece of black cardstock. 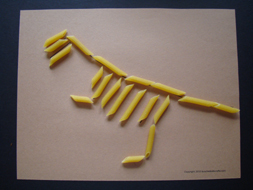 The kids and parents then glued noodles (penne) along the lines of the template to create a skeleton. The little ones worked diligently to get all of the noodles lined up. I provided both small and regular size penne. Phew! Planning season seems to have come and gone while I wasn’t looking. School is finished in just two weeks and the summer reading program begins right after Memorial Day. I have the STEAM-y Storytime line-up ready to go and posted for all to see. While some of the multiple stations that I am cooking up for each week are still in the works, I thought I’d share the themes. Maybe you even have a suggestion or two! I’ll post the details as we do the programs. Our library offers two storytimes each week, year round. I plan and lead both of them most of the time (we have two community members who visit for the preschool storytime also). One is a preschool storytime and the other is a mostly toddler group. 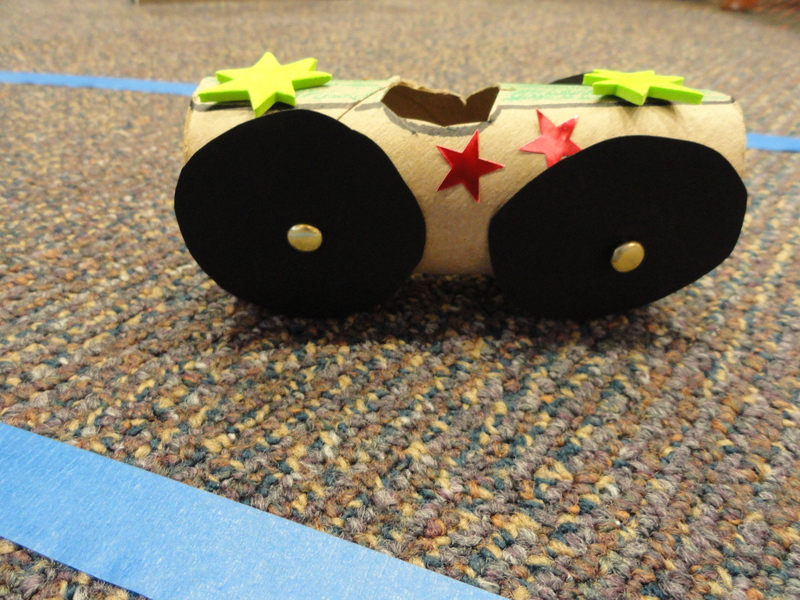 For the summer, we’ll be focusing on STEAM (Science, Technology, Engineering, Art, and Math) in the preschool program. 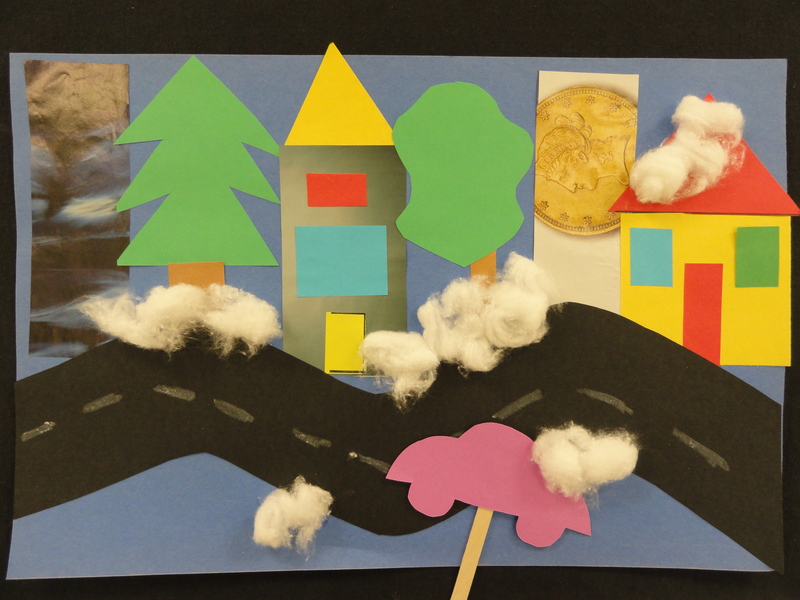 Since we are using the Dig Into Reading theme, many of the storytime themes fit nicely. I even have a teen volunteer this year excited to help with the storytime activities. The preschoolers will love him! Things That Go! 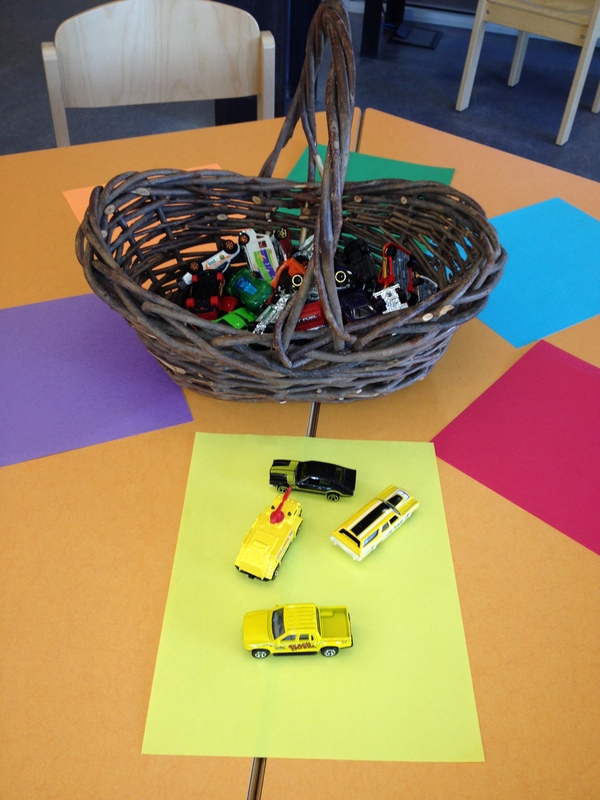 I have used a vehicle related theme for storytime before, but not for awhile. It is a hit with everyone! 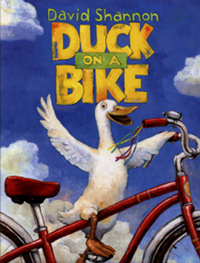 There are lots of great books to read on vehicles, bikes, and anything that moves. 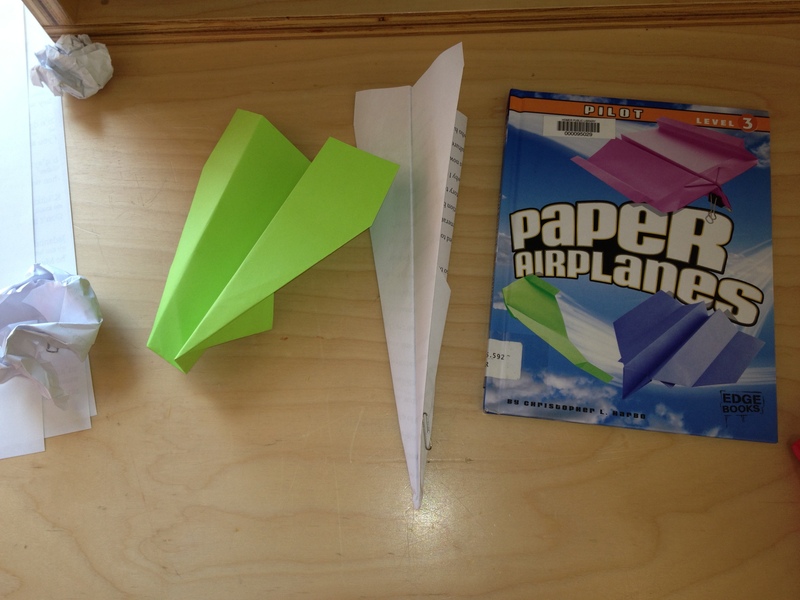 We’ll make cars for a race track, have a car matching station, and make paper airplanes. This one will go nicely with the Heavy Equipment Show and Tell we have planned for the beginning of the summer program. We’ll be closing off the side street near the library so four construction vehicles can park where families can get a closer look. 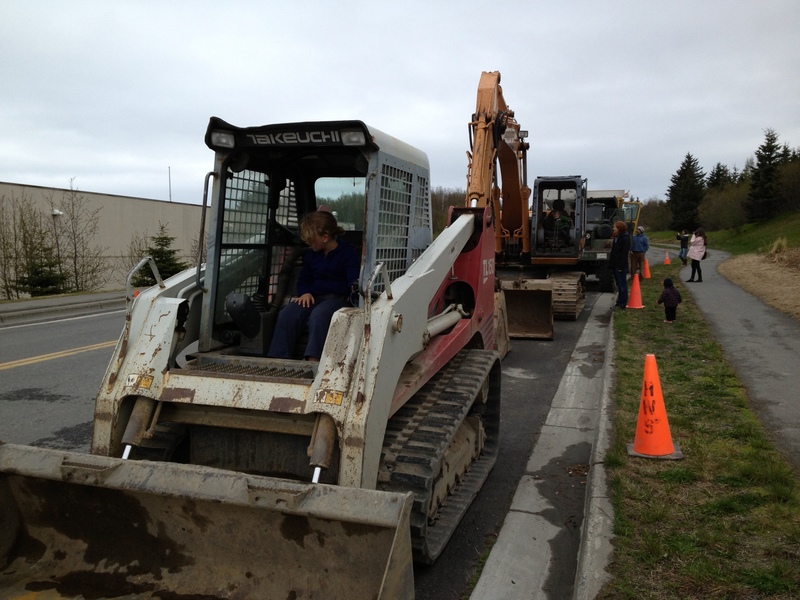 A new excavator owned by the city a nd a dump truck will be among the vehicles on display. We’ll hand out cards with stats for each vehicle to provide a kind of self-guided tour since we’ll only have a couple of staff and volunteers on hand. It will also be a great time to sign up families who haven’t had a chance to get involved. Under the Sea, Matey! 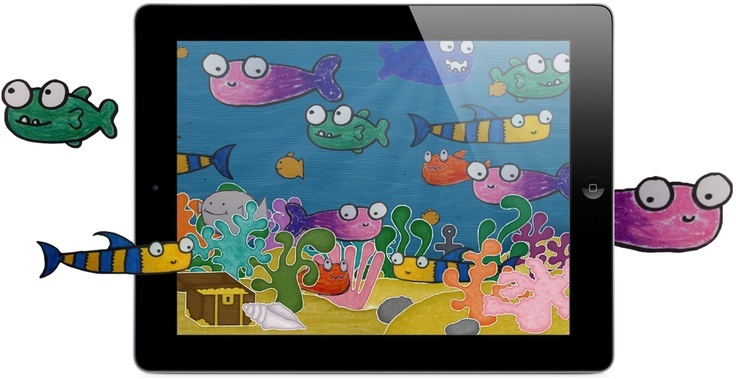 We are a coastal community so an ocean theme, with a few pirates thrown in, is a perfect fit. 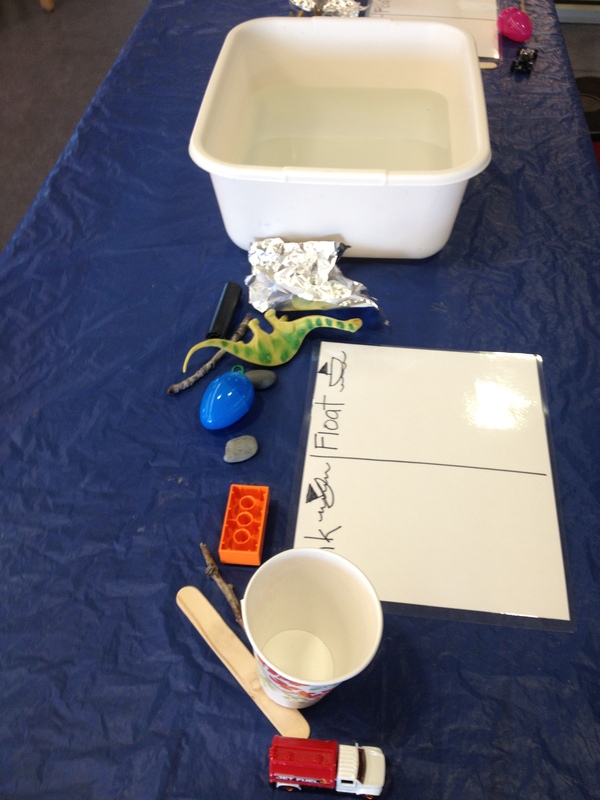 We’ll include a sink or float experiment station among other fun activities. This is a great time to share Mango Languages, a digital language learning tool, with families since our library provides free access to the site and app. 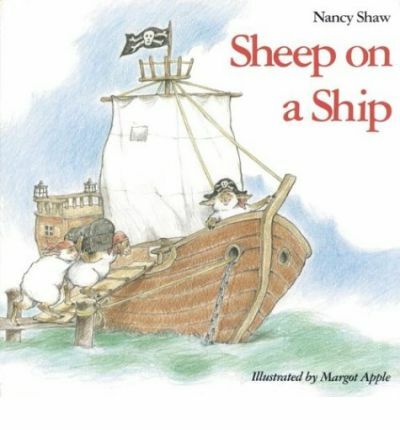 Mango offers pirate in their list of languages to learn and it is a kid favorite. We All Dig Dinosaurs! What schedule of storytimes would be complete without dinosaurs? 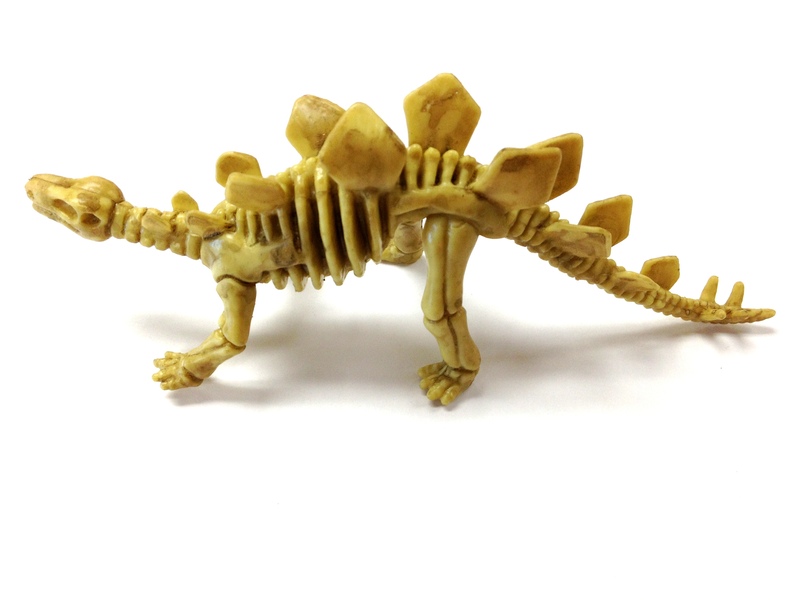 I purchased some small plastic dinosaur skeletons for reading prizes this year as well as a handful to use in an excavation station. We also took the opportunity to dig up some new-to-us dino books for the collection. What do you have planned? Plants: How Does Your Garden Grow? In June, we’ll still be planting here and the greening of Alaska will be just getting underway. Gardens are a big part of many families’ summertime activities, so we’ll celebrate at storytime with matching games and fruit and vegetable crafts. Let’s Mix It Up With Colors! 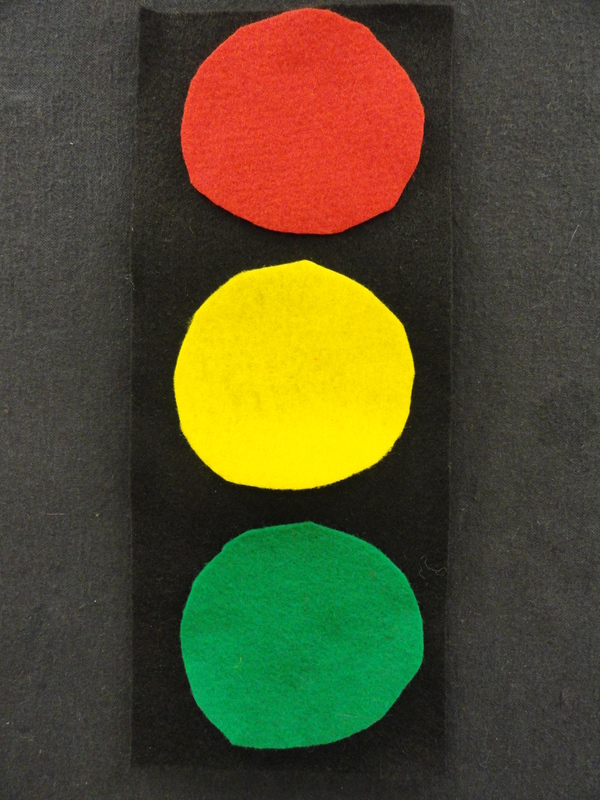 I’ve been looking forward to using some of the great suggestions from Amy Koester’s Color Science for Preschoolers ALSC blog post. I thought I would add it to the schedule and get kids mixing, painting, and experimenting! Independence Day! 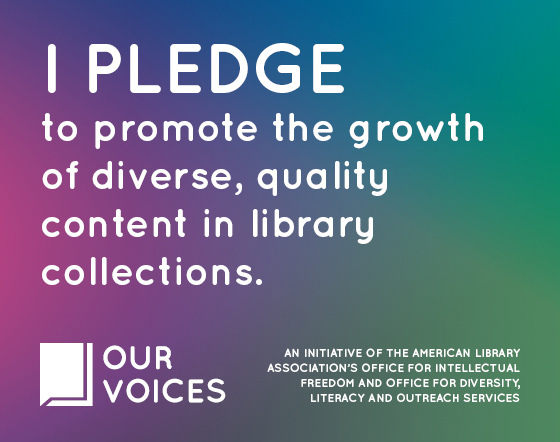 Preschool storytime will happen on July 3rd this year, so we’ll be celebrating the national holiday a day early. 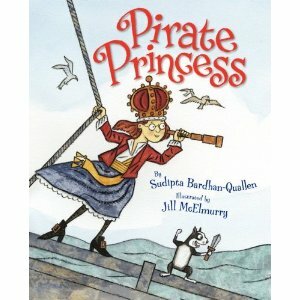 Last Fall, I heard about a great picture book ideal for sharing at storytime, and I’ll use it this year. The title? 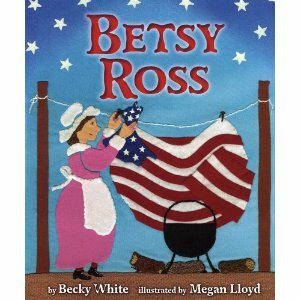 Betsy Ross by Becky White and Megan Lloyd (Holiday House, 2011). 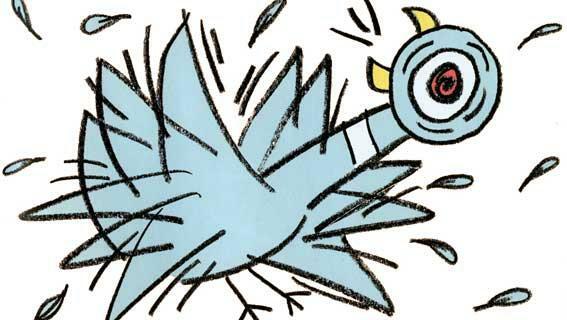 Activities for this one are still being cultured in the petri dish of storytime planning…. Digging Up Trouble With Trickster Tales Trickster tales are some of my favorite books to read aloud. When done respectfully, the stories shared from other cultures can be a great teaching opportunity. Alaska has many such tales and we’ll be including some of them in this storytime. Activities still in the works, so stay tuned! Creepy Crawly Bugs! Local naturalists will be bringing local downed Spruce logs for scientific exploration during this storytime. We’ll investigate, deconstruct, and identify the creepy crawlies inside. Bringing the outdoors in will be a blast! Under Construction! We sponsor a LEGO® contest every summer, and this year will be no different. We’ll even bring LEGO®s to storytime to let kids build towers, castles, bridges, and more while they also build their literacy skills! 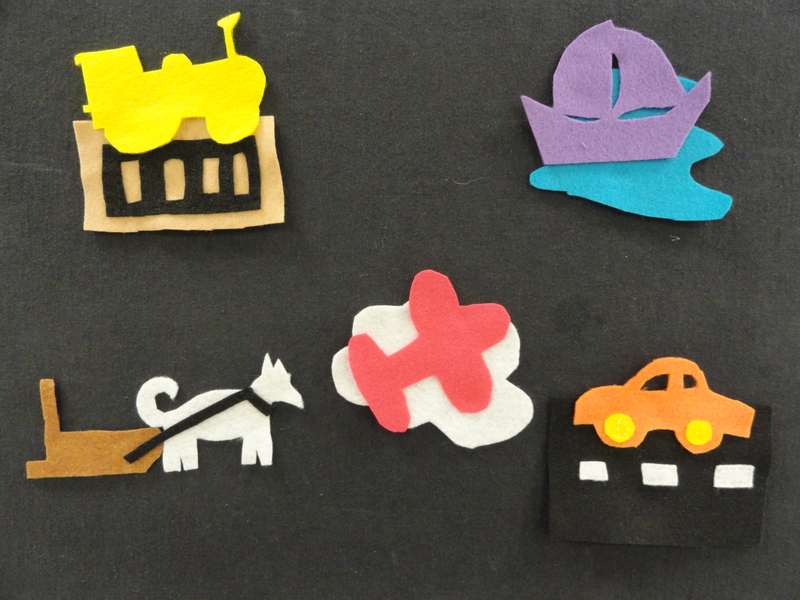 It is amazing what narrative skills and vocabulary can be developed while playing with these building blocks. What’s Under Our Feet? Rocks and Caves Several years ago, I stumbled on a great earth activity in a Montessori book. (I’m still looking for that book….) 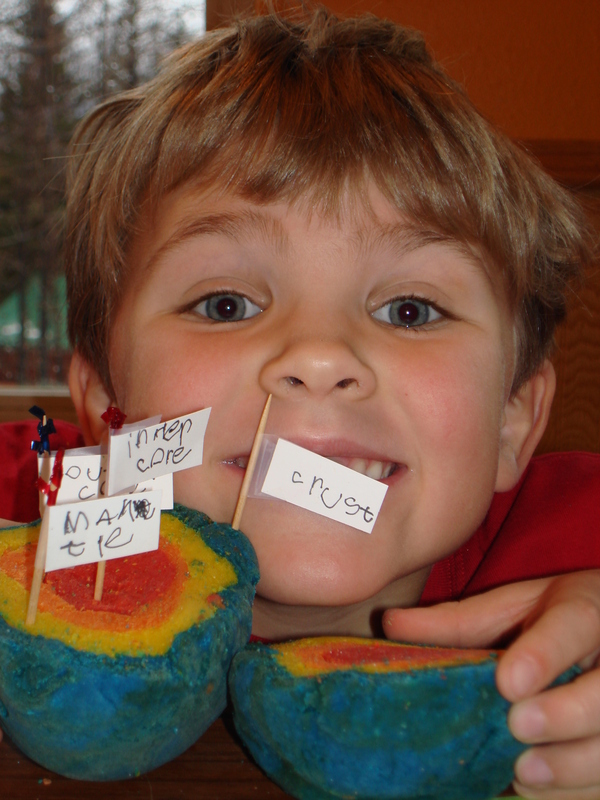 It is a play doh model of the Earth and all of its layers wrapped inside. Once the ball is made with the layers inside, the ball is cut down the middle and each layer is visible. 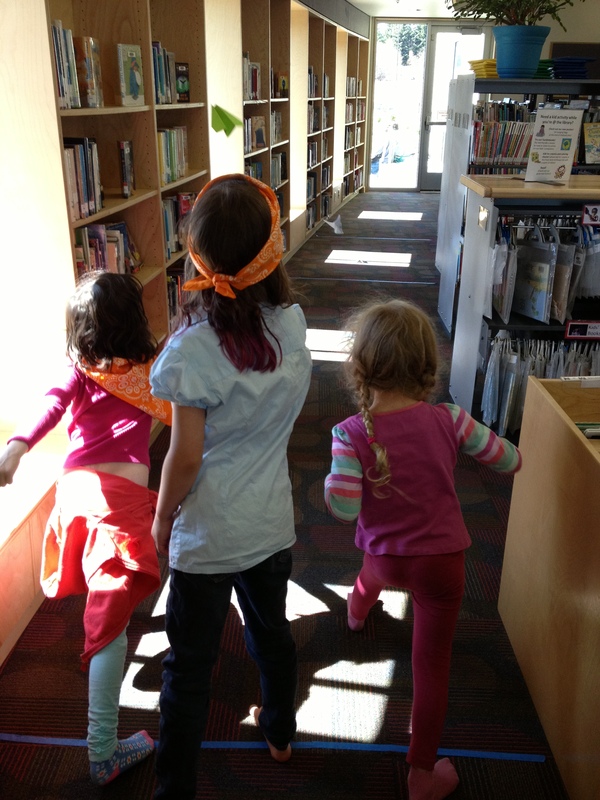 My kids loved it and I know my young friends at the library will too!